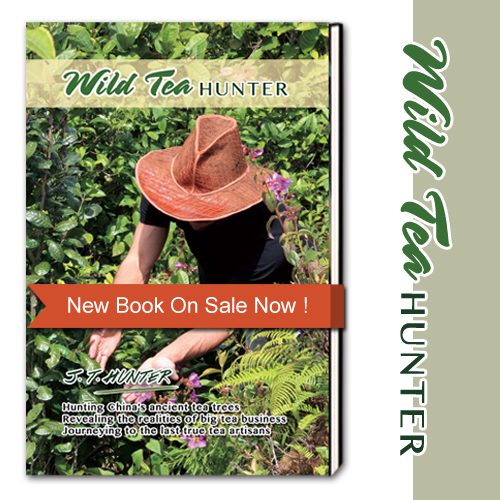 When I first heard that +Jay T. Hunter of Wild Tea Qi was writing a book, I could not wait to get my hands on it. I highly recommend getting the actual paperback rather than the Kindle version because the color photographs are beautiful. It was a fairly quick read. I finished it in one day but I’m a bit of a speed reader and I have a long commute. 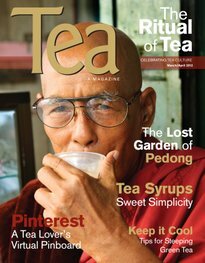 Jay tells the story of how he discovered tea and started Wild Tea Qi while also giving an inside view of the dark side of the Chinese tea industry. 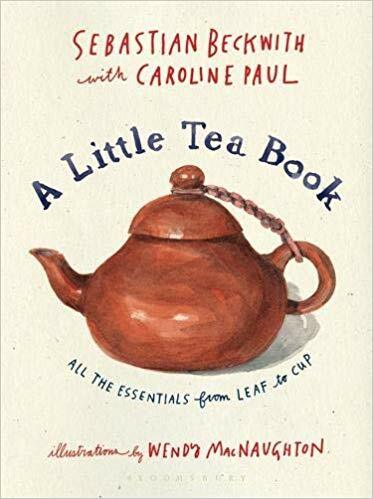 I love finding a book on tea that surprises me and this one certainly did. A lot of what is said in this book could be seen as controversial. He discusses everything from taoism to organic farming (or lack thereof), cheating importers and unethical labor practices. Although he provides some answers there are even more questions raised. That being said, I think every tea drinker needs to read this book. These are important topics and more light needs to be shed on them. I love Jay’s enthusiasm and commitment to improving the way we grow and source tea. 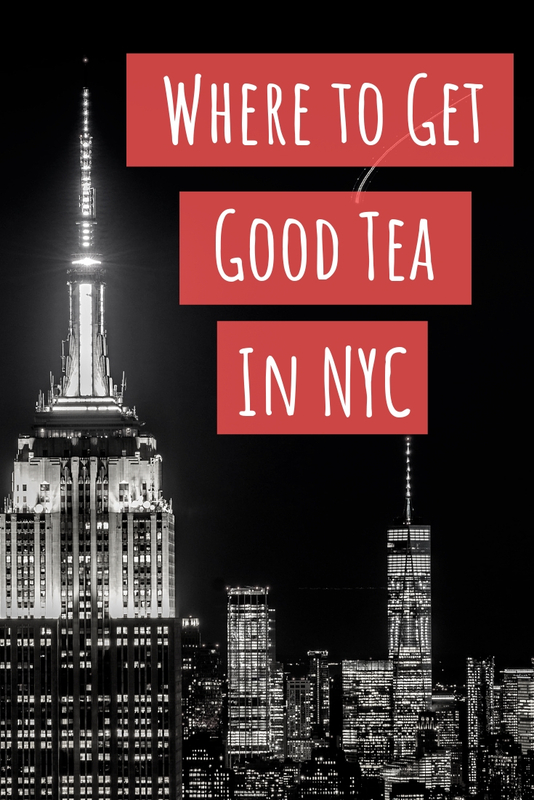 My conscience is still wrestling with the impact that my tea habit may have on the rest of the world. Hopefully more people in the tea industry will start to openly discuss these issues as consumer demand for ethically sourced tea increases. 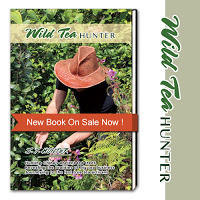 You can find out more about this tea book here.